Just one month after giving birth, Kylie Jenner is revealing her shocking post baby body that you have to see. The youngest Jenner mogul has released snapchat videos of her bod, and you can see them right here. 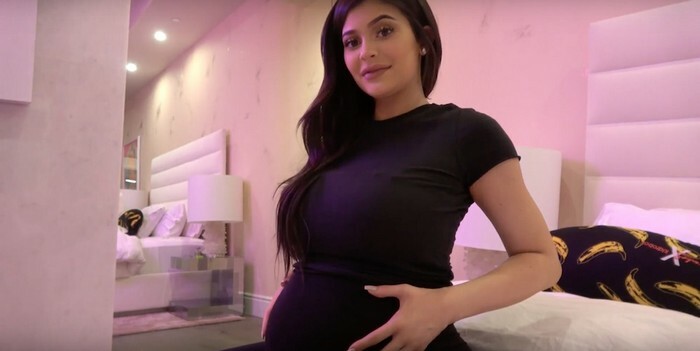 After long months of speculation, the youngest Kardashian clan sister finally reveled that she was indeed pregnant as everyone had already guessed. 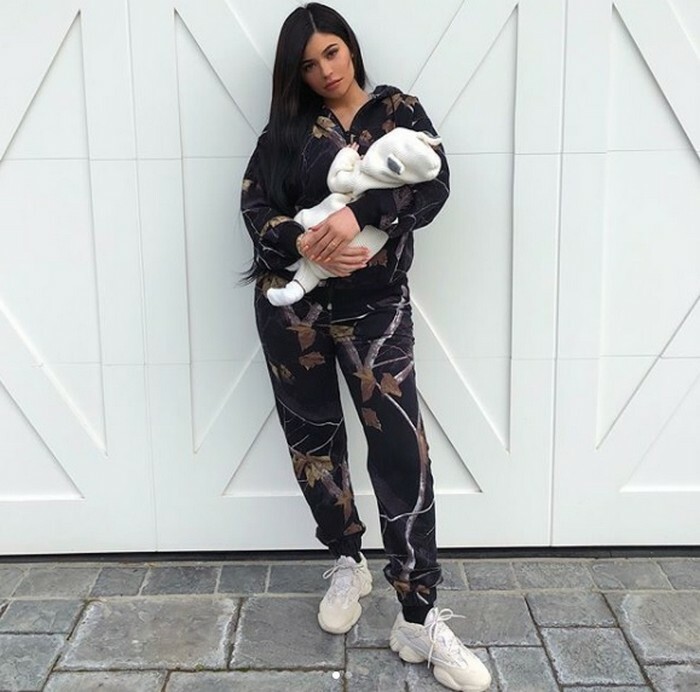 While the Jenner sister was silent during the entire time she was pregnant, after giving birth she once again became a shutterbug, and posted several photos of herself and her baby – Stormi. The snapchat darling didn't stop with the royal reveal of her baby bump and the resulting heiress, and has recently uploaded several videos on snapchat revealing her post baby bod. Only a month after giving birth, Kylie is flaunting a figure that reveals nothing about the past nine months, and she is definitely making her fans green with envy. Dressed in a simple black bikini bottom and a matching black top, Jenner has posted the videos simply captioned "1 monthhhhhh," and has left jaws dropped all over the world. The young business mogul is slowly returning to her routine, and we're sure we'll be hearing a lot more from her in the future.